Before we get started let me just say that the real Ryan Gosling workout routine for Crazy, Stupid, Love has not been released. 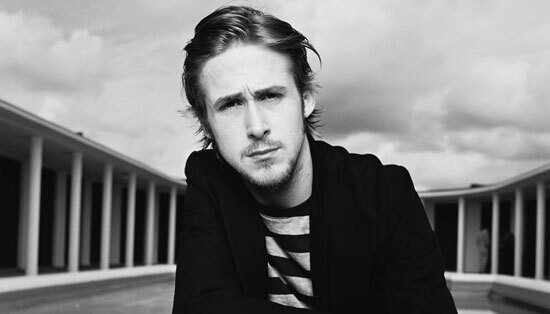 If you have read some other websites claiming to have the “secret workout” Ryan Gosling did … it ain’t real. Gosling did not officially release nor did he announce the exact workout routine that he followed for the movie. There are some other good workouts online (here) that outline different strategies to building muscle like Gosling, but I still felt inspired to put in my two cents. There is one major factor to Ryan looking so good for this movie. No, it’s not the gym he worked out in or even the workout his trainer had him follow. It is how he looked before he even started building muscle for Crazy, Stupid, Love. Like many of the Hollywood stars who have built awesome physiques for their roles in front of the camera, Ryan Gosling had a good foundation to work with. “But he was skinny before he even started working out!” you might think. Yes, this is true, but that is why he looked so good after building so much muscle. Ryan went from looking average to looking great. 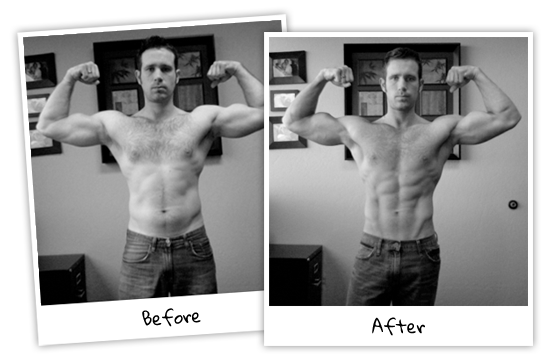 He was able to pull this off because he did not gain a bunch of fat in the process. 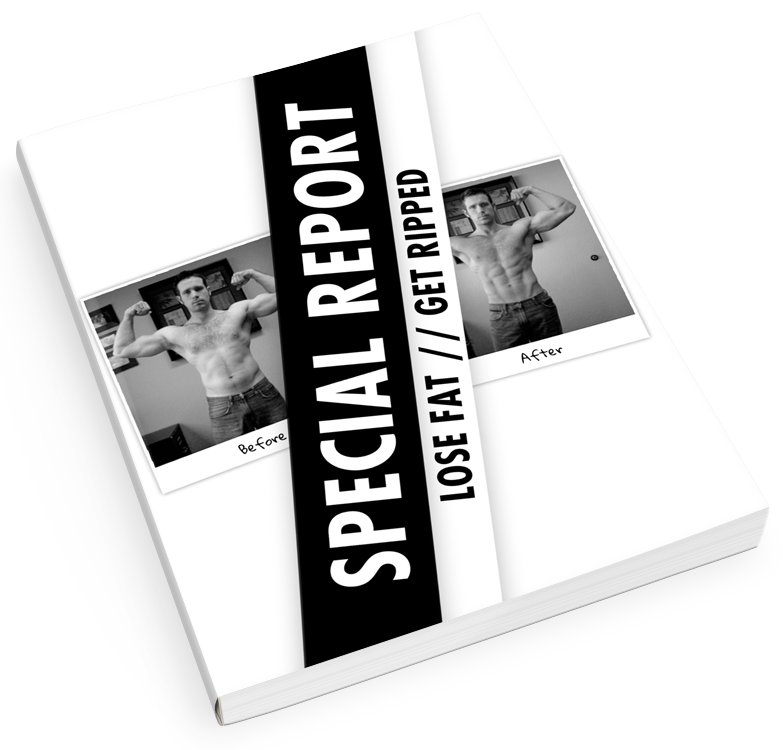 He gained lean muscle and kept his fat percentage low. In order to create a look like Ryan Gosling sported in Crazy, Stupid, Love the majority will need to work on dropping fat while building lean muscle. If you are already lean or even skinny then you can skip this workout and move straight into this conservative bulking up workout. To get “Photoshopped abs” you cannot have extra body fat. I’m sure that Gosling was around 10-12% body fat for this movie. It’s hard to tell exactly how low his body fat was since we all hold fat differently, but for most, decent ab definition comes from being around 10% body fat. Another key component to Gosling’s look is the size and type of his muscle. As you can see he is not overly done. He’s by no means huge or unnatural looking and personally I think that is exactly what most should aim to reach. Along with his ab definition, he has well developed pecs (notice his upper chest is as developed as his lower chest — this creates that line in between your pecs) good sized shoulders and arms. Here is what the Ryan Gosling workout could have looked like. For the rest of the week you can simply repeat the workouts. So on day 4 you would start over with the workouts. Depending upon how you feel you can rest on days 6 & 7 or you can start the workouts again or do cardio only on day 7. Here is the HIIT cardio routine that I suggest you follow up each and every workout with. 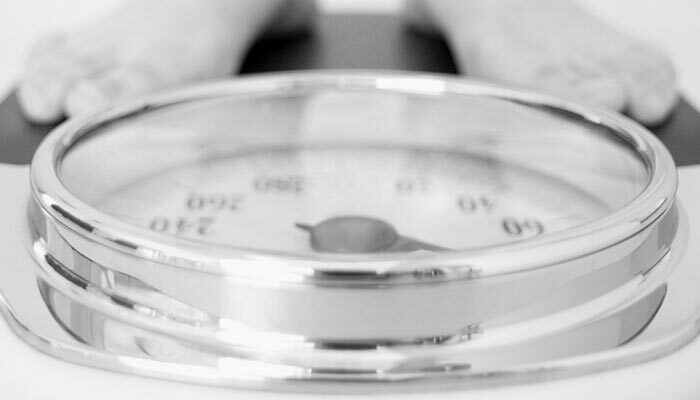 If you are feeling extremely worn down or tired you can skip it once or twice but you probably will be fine since the weight lifting portion is brief. Why Workout Like This To Look Like Ryan Gosling? There are a few reasons that I suggest a 5×5 workout like this. 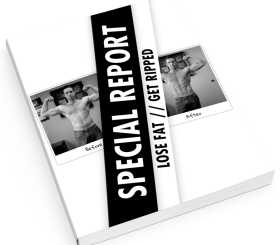 This set and rep scheme, as I explain further in this article about the 5×5 workout, achieves a great compromise of muscle definition and muscle size. If you are truly skinny or truly big then there are better workouts to follow. For most this routine will work great. If you are looking for a workout to create muscle size and definition then Visual Impact is a good one to follow since it focuses on creating the “Hollywood” look. By following up every workout with a brief HIIT cardio session you are going to burn optimal amounts of fat. Having low body fat is crucial to looking good. Whether or not Ryan Gosling’s workout looked like this or not, I do believe that this is a great approach to building the same kind of physique. Nicely done. I tried searching to see if I could find what Ryan did to prepare for the role. I agree that he would have done something alone these lines to get “photoshopped”. Burn-n-build. Yep, hard to go wrong with a solid 5×5. This is a good post on what really looks good. I think there are actors that definitely over do their workouts and start to look horrible. I agree that perhaps Vin Diesel got a bit bloated in that movie. I also like how you keep things simple in the workout. It is easy to let things get away from you with to much to do. I really like the 5×5 routine as well. It seems to give me the right amount of growth and density. I think you’re really going to like the results from the HIIT. I remember when I first started doing these workouts after my strength training … I was stoked to have abs! Thanks for the suggestion, I’ll check it out. Nice workout! But what about working out the legs? Of course, squats are a solid lift as well as deadlifts. How can I know what weight i should use? If you’re trying to add size, shoot for your 5 rep max. If you’re trying to add a little more definition than size shoot for a weight that you can do 7 times but stop at 5. Thanks alot for these recommandations. Same question as Peter, how can I know what weight i should use? by saying definition, you mean a longer muscle (actually a better look/shape) ? Do you think planking is a better way to shape your abs than other traditional abs crunch ? Last question, do you think HIIT is possible with running (alterning phases of fast and slow running) ? hi i was wondering how much time between set would you recommend? normally when i do my 5 rep max i spend around 3 min between sets. is that around the time you use? am i correct in assuming that each set would be my 5 rep max? Yep, 3 minutes is fine. Usually I’m closer to 1-2 minutes but that is not my 5 rep max. See above comment to Yann for how I approach the amount of weight to use. Great plan. How is your knowledge on nutrition? I’m 24 years old, 5’8″, 150, with 18% body fat…not great by any stretch, but not obese either. If you need to eat a lot of calories to build muscle, how do you eat to build that muscle, while at the same time losing fat? Essentially, to redistribute my weight to 10%, I will need to lose about 15 pounds of fat, while simultaneously replacing them with muscle. I definitely don’t want to lose 15 pounds of fat, and THEN add the muscle…I haven’t been 135 since freshman year of high school! I’m actually reasonably healthy and active, but this article was a wake-up call that even though I’m in the “healthy” range, if I want this type of body I need to be doing a lot more than what I’m doing. So thanks for that man, I was getting complacent. Hi, probably a stupid question here…I was wondering if the workout above is meant to be supersets or if the spacing between every two lifts is just how the page was formatted?